Come explore the Battenkill River with a custom canoe, kayak or tube trip and rental. 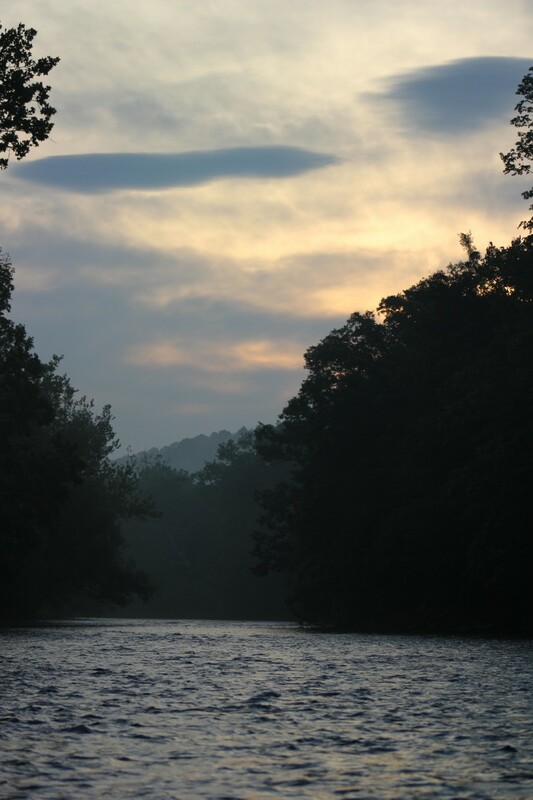 We service a 30 mile stretch of river that is sure to include something for everyone. From fast and fun sections that will keep your paddle in the water to slow, crystal clear cobble bottom stretches that will let you kick back in your seat. The Battenkill really is the perfect river to paddle. Let's find your favorite stretch! Check the weather for your trip.